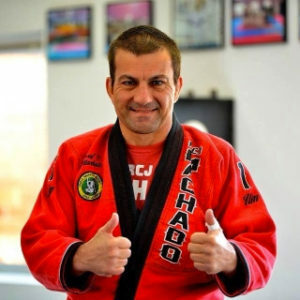 Tim Burrill is a pioneer of Jiu Jitsu and one of the first to be awarded a black belt from renowned Carlos Machado. If you are interested in learning the most effective and technical BJJ in Rhode Island, look no further. We offer month to month fees instead of forced long term contracts. Come try a free week and see if our training environment is a good fit. If you require any additional information, please get in touch. Classes at Tim Burrill BJJ are held in both Gi and No Gi. Classes are offered 7 days a week during the morning, afternoon and night. You are welcome to come visit the school just to observe or jump right into a class. Tim Burrill BJJ is conveniently located right off the highway in Providence. We offer classes every day for any level. Come experience the elite level of competition and expert instruction. If you are in the area visiting, we offer a drop in rate and new students are free to try out a week of classes before deciding to sign up.